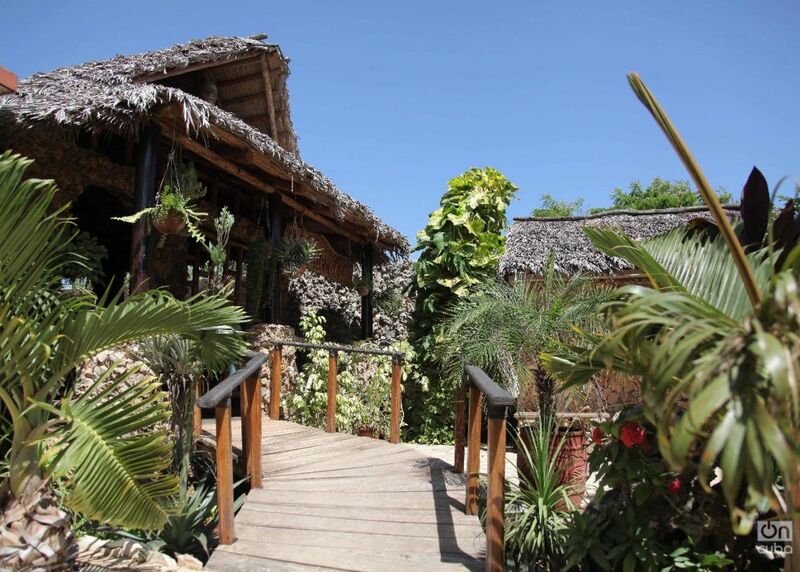 Far away from the center of the city of Gibara, in the humble community of El Güirito, live Jorge and Josefa, owners and chefs for six years of a paladar that exhibits decorative elements alluding to the Taino and rural cultures. The rock formation and sculpture of an indigenous man at the façade invites us to enter, as if we were entering a cave that, a few steps away, opens up to welcome the light that illuminates and discovers attributes of rural nature. 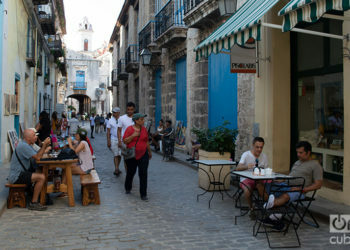 La Cueva Taína’s specialty is seafood and Cuban cuisine. They include millenary-old foods like the nutritious crab eggs in their budín de caro (expensive pudding) – related to how expensive the price of fritters was for the townspeople, a referent of that soft pudding, of an intense orange color and a delicious flavor -, or the typical freshwater crab meat served in its carapace or over a piece of cassava bread. Its gibareño rice is dry or desgranado (fluffy, as it is said in Cuban homes), yellow, cooked with natural herbs like turmeric and bija and with coquinas – snails that abound in the coastal zone of Gibara -, fresh fish, shrimps, freshwater crabs and crabs. Another of the dishes most sold is the rice with caro (crab eggs), prepared similarly to the gibareño rice, only sold in this restaurant. 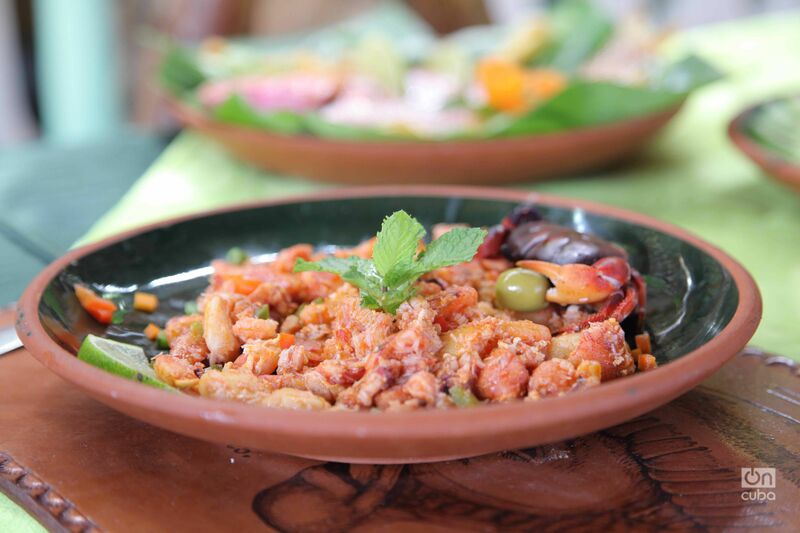 Both recipes are exclusive to the local cuisine and the seafood used in their preparation comes from Las Balsas wetland, a protected area of the locality. 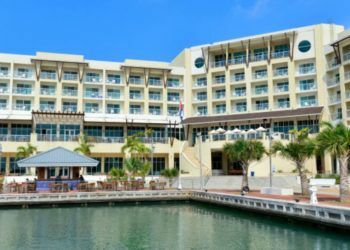 It also offers marlin filet (batter-fried, grilled or breaded), the shrimp stew (or shrimps in Cuban sauce), crab stewed in tomato sauce, octopus with vinaigrette, garlic and tomato sauce, among others. Small toasts with a scallion spread is a courtesy of the house, which they provide as an appetizer. They use clay dishes, with mugs bearing the name of the restaurant. With their straw hats and their farmer’s lilt when speaking, Josefa and Jorge display their good skills as hosts. They greet, ask and explain that which they have been adding to their business, for example: that they recently offer mollusks from the region like the cigua, limpet and mulgado, that they are making the sauces with cassava starch to consolidate sustainable and healthy food, that they make a raw fish (marlin) kebab with mixed technique and innovations by Jorge. 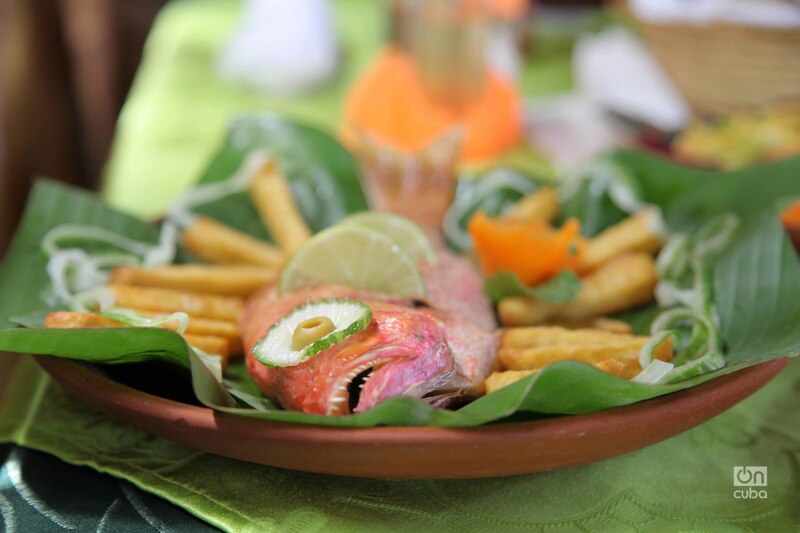 The fish kebab is especially tempting with its very singular rubbery texture, and nuances of balanced acidity. The ceviche made with macabí (fish from tropical waters that abounds in the Caribbean Sea) is very much in demand because of its local accent with the ají cachucha (a type of pepper). In addition to the mural that narrates what the island’s indigenous people ate, they have incorporated the Vida taína corner, with objects and works allegorical to the pre-Columbian culture. 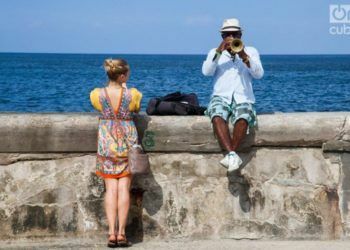 The well-thought-out selection of traditional Cuban music which accompanies the savoring is appreciated. 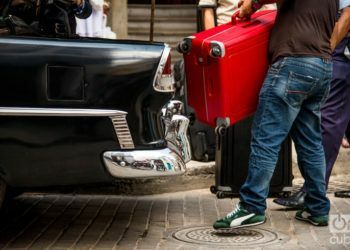 It is very good value for money, although their prices are not accessible to the community, which is why its clients are mainly foreign tourists and Cubans who arrive with the Gibara Film Festival. The portions are abundant and include Cuban cuisine dishes: rice and beans, roast pork, cassava seasoned with a mojo marinade, maize tamale rapped in its leaf, friend plantain chips, fried plantain, fried ripe plantain, very typical of Cuban home cuisine, among others. As to cocktails, they offer three of the 10 Cuban classics: Cuba Libre, daiquiri and mojito. They will soon include the other seven that this restaurant still isn’t offering. 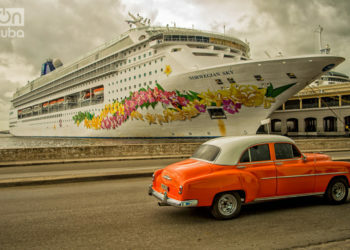 It is to be highlighted – since it is common in Cuba to have very sweet beverages, pastries and sweets – that the fruit juices are only prepared with natural ingredients, and the desserts are not too sweet. We recommend the soursop juice and the guava shells with white country cheese. 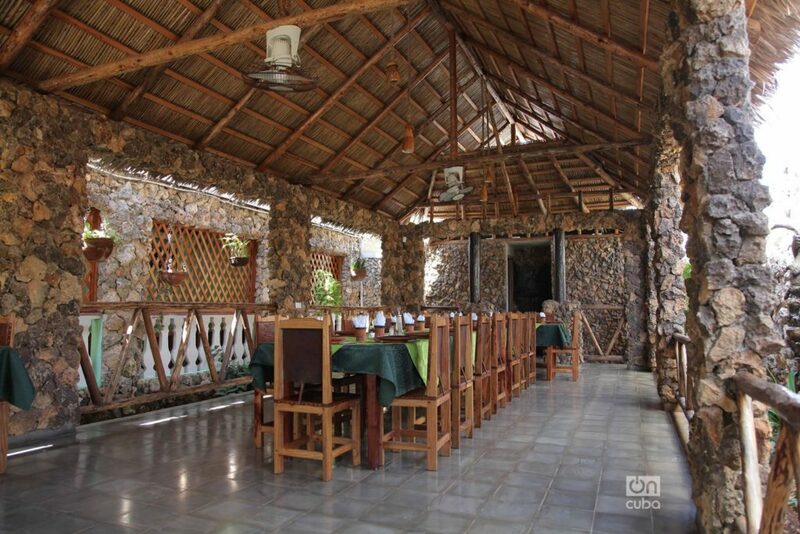 They must better explore the menu’s engineering techniques since it is the client’s first contact with the written information about what is sold, none of the offers can be left out and its reading must guarantee the required presentation as a preview of what the guest could choose in this original gastronomic space of eastern Cuba, located between the sea and the mountains. In their interaction with the community, Jorge and Josefa receive three times a week five students from the Gastronomy Polytechnic Institute, who consolidate their knowledge through practice. They also created the Agronomy Interest Club with children from first to sixth grade, who go twice a week and carry out diverse activities in the organic garden that supplies the restaurant. In addition, they are permanent collaborators with VIP lunches and suppers for the Gibara International Film Festival. I would like to point out that every time I visit this paladar I feel a visual and social rupture with its environment, since it is an extremely poor community, not paved, without comfortable homes, in fact, you get to La Cueva Taína through a dirt road and around it you see small houses and buildings in a very bad construction state. Let’s hope this private gastronomic project encourages changing this harsh reality in the short term. 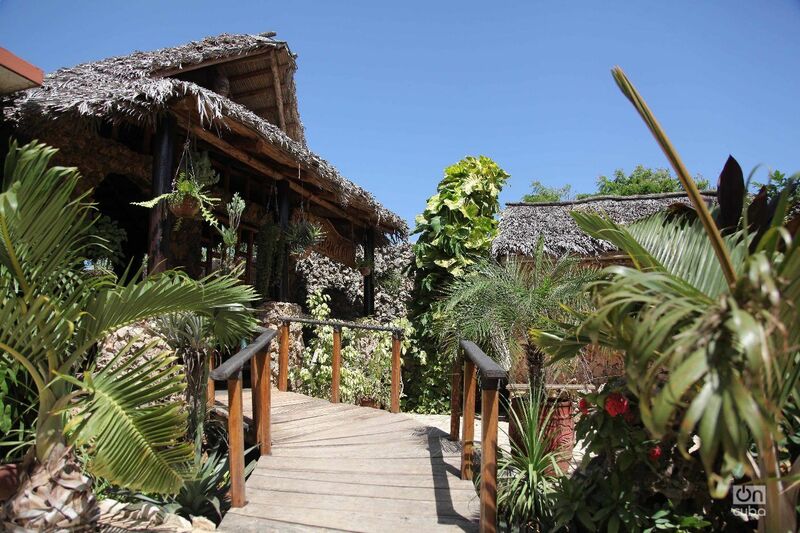 La Cueva Taína works the local and regional cuisine with great respect for traditions. 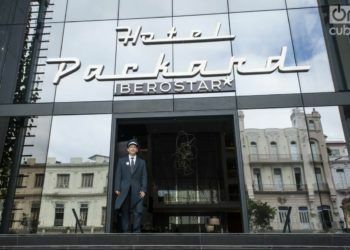 Its staff is always improving, in the service – which can be distinguished since I don’t see it this way in other paladares in Gibara – as in other areas of the gastronomy. 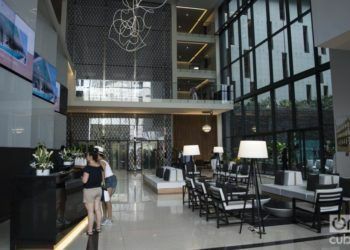 I return to this place once and again and I don’t miss the opportunity of speaking of this place because the Cuban press still hasn’t discovered the authentically ours value promoted from these private spaces with absolute spontaneity and sense of belonging. Don’t think twice about it, readers of OnCuba Travel, if you wish to get to know a small piece of Cuban culture, live the experience of eating in this emblematic paladar of the white township of the crabs. You can find this article and more in our N°49 Magazine.